This film describes the main types of financial instrument products (e.g. 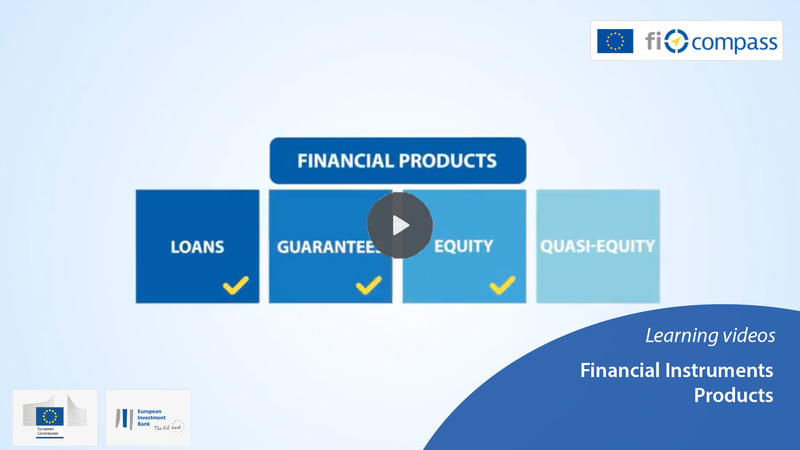 loans, guarantees, equity and quasi-equity) that Member States and regions can choose to use in conjunction with the European Structural and Investment Funds. The film illustrates the key features and differences between such financial instrument products.